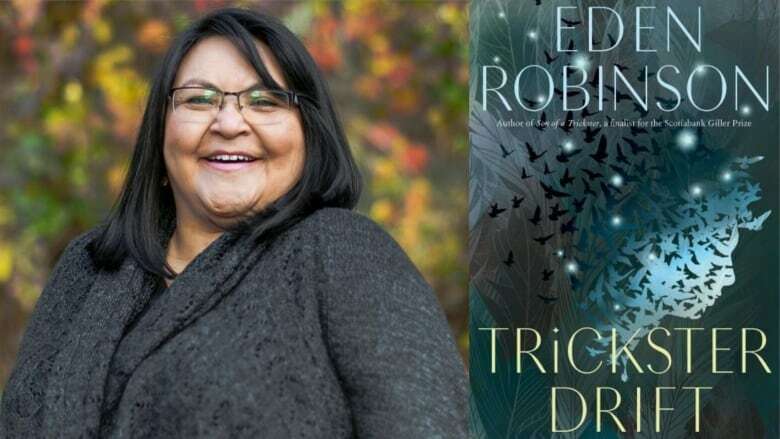 Haisla and Heiltsuk author Eden Robinson's latest novel uses the power of magic to reveal truths about addiction and community. 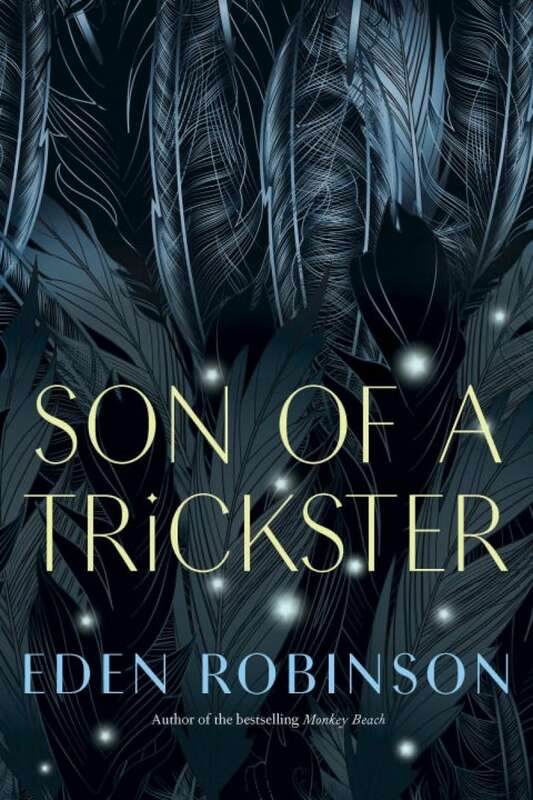 On the heels of her acclaimed Giller Prize-nominated novel Son of a Trickster, Haisla and Heiltsuk author Eden Robinson continues the story of protagonist Jared Martin in Trickster Drift. The novel follows Jared's journey as the Indigenous teen struggles to stay sober and find his place in the world. All the while, he's learning to deal with his own newfound and unwanted supernatural powers — as well as a seemingly endless parade of talking fireflies, flying heads, dolphin people, and sci-fi-obsessed ghosts. It's a gritty and funny sequel that uses the power of magic to explore themes of addiction, Indigenous culture and the general chaos of modern life. Eden Robinson spoke with Day 6 host Brent Bambury about Jared, the Trickster god Wee'git, and her own relationship with magic. Here's part of their conversation. For people who haven't read your series yet, introduce us to Jared, the main character. Who is he? Jared Martin has a very big heart and when his parent's marriage fell apart, his role was a caretaker for both of them. So he carries that forward — sometimes it works and sometimes it really, really gets him in trouble. So in Trickster Drift, he's continuing that dynamic and facing it. Trickster Drift is the follow-up to Robinson's acclaimed novel Son of a Trickster. You said that he was inspired by the kids that you met when you toured high schools in British Columbia. Draw that out a little bit for us. Well, Monkey Beach [Robinson's first novel] was put on the First Nations Education Steering Committee's pilot program. So, I would go in and I would visit classes and I would do workshops. And a lot of the kids that I met had really, really hard lives, but they were good kids and they were trying really hard and they didn't have a lot of support. And I wanted a character that would resonate with them. Jared is in many ways a normal kid. He's struggling with his first breakup; he's trying to succeed in school; he has to go to AA meetings. That will be a lot for any character to take on. When you started writing this book, did you know what you were getting yourself and Jared into? I had a general idea of what I was getting Jared into, but not the full crazy. Did you ever think this is a lot to put on the shoulders of a teenage protagonist? Poor Jared. He really goes through the wringer. He does! Because this is a very real story of a kid struggling with addiction and on the other hand he's dealing with all of this magic. How do those things — addiction and magic — intersect for you? I have a different world view of magic. It was in the stories that I heard growing up; magic wasn't a sort of Disneyfied kind of magic. Magic had good actors and bad actors and, you know, neutral or ambivalent actors. And Wee'git [the Trickster god] was always, he was very curious and he really did love humans. In my version of the mythos he's fathered many, many children but not all of them will be Tricksters. And there have been signs that Jared is one, but it's not something that he grew up with so he's completely unfamiliar with everything. But he's trying to repress that at this part of his life, so what do you make of that? Is that a healthy thing to do, or is that a bad thing to do? He has had such a chaotic childhood that he doesn't want any more chaos and he sees the supernatural world as pure chaos. And like our physical addictions, magic can be addictive. It can be the easy way out, but it also has a price. So, if you need more magic than you have, you can borrow it. But the beings that you borrow from ... there's a string [attached]. At one point in the story, Georgina Smith says to Jared, "Magic can get you drunk too." What is she getting at? You can lose yourself in magic, and because it's such an incredible rush — it's an incredibly powerful feeling — if you depend on magic to solve all your problems, you will get in trouble. One of the most shocking moments in this book is when Jared's stalker attacks him and forces alcohol down his throat after he's been sober for a year. Why does that feel like such a pivotal moment for this character? I had that moment written differently through many of the drafts but it didn't have the power or the impact that I was looking for. Because there's so many terrible things that happened to this character, but this one hurts him so much. Yes. And it completely kills his confidence — not just the one year chip but ... he's been working for something. It's completely stripped away. So when that happens to Jared, and he's lost his agency, what is the message in that that you want for Indigenous kids who might be reading this book who feel that their experience is similar to Jared's? I mean, how do those things relate? That's where the third novel comes in. Oh, so we have to wait for the next book, huh? Well, I think that's a common occurrence in our times. I think a lot of our agency is taken. And how do you respond to it? Like, what steps do you take to correct it? How do you deal with it personally and then publicly? Do you think it's different for Indigenous kids because of their family situations or because of the cultural history? Oh, I think it's different because they're not listened to. I think it's different because they don't have access to the same avenues that other kids have. So it's a lot harder for them to speak up. This transcript has been edited for length and clarity. 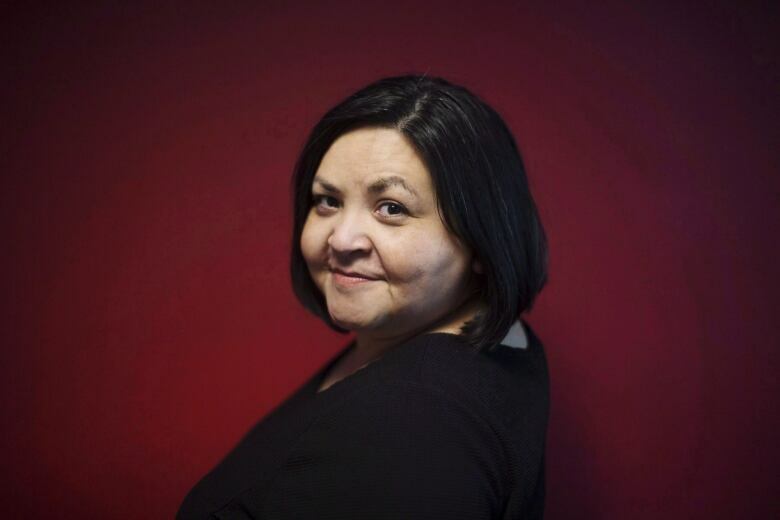 To hear the full interview with Eden Robinson, download our podcast or click the 'Listen' button at the top of this page.